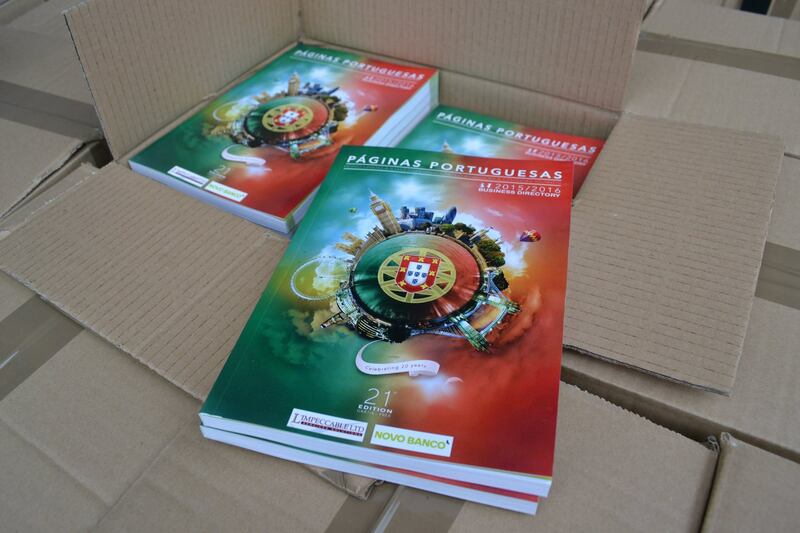 Páginas Portuguesas is the no.1 business directory found in your home, your parents home, embassy or your favourite café. We have been passionate since 1995 to connect our community. Each year 40,000 copies are distributed freely through our amazing advertisers. We have over 600,000 speaking Portuguese across the UK. 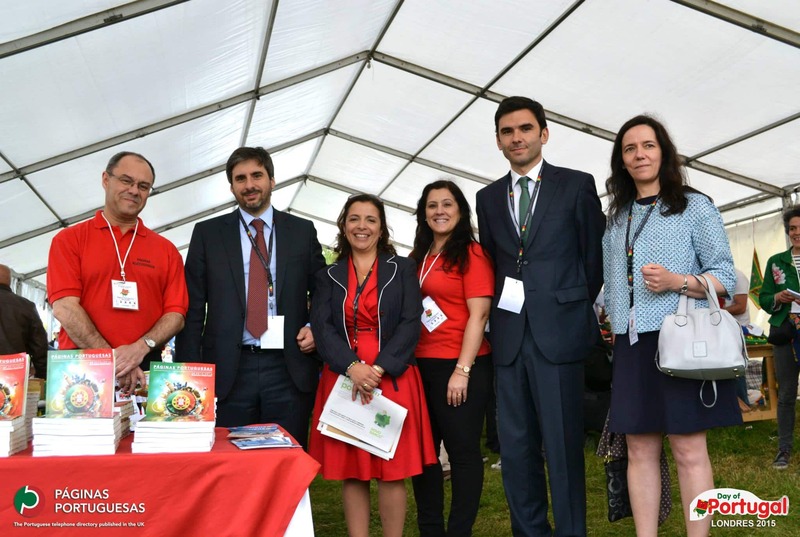 To build a community to support, share and review your favourite Portuguese businesses in the UK. 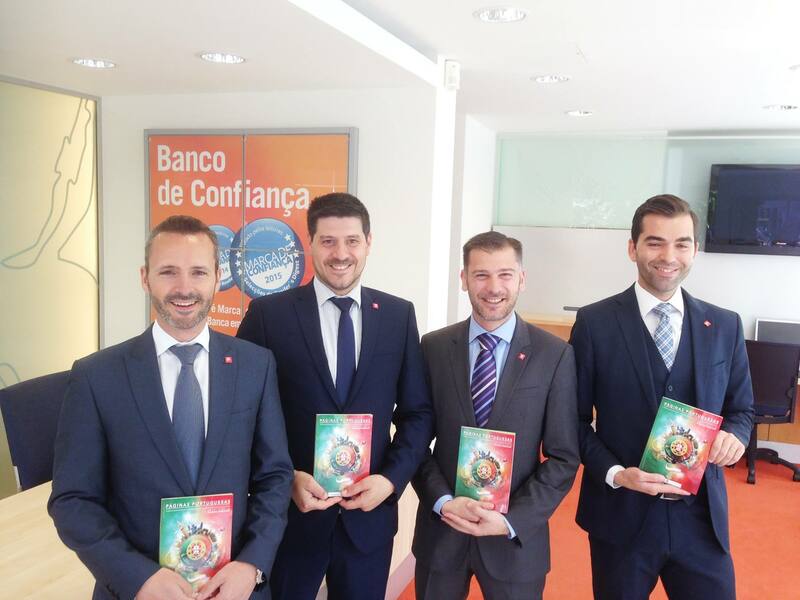 If you wish to join our business network of 200+ Portuguese businesses click here!